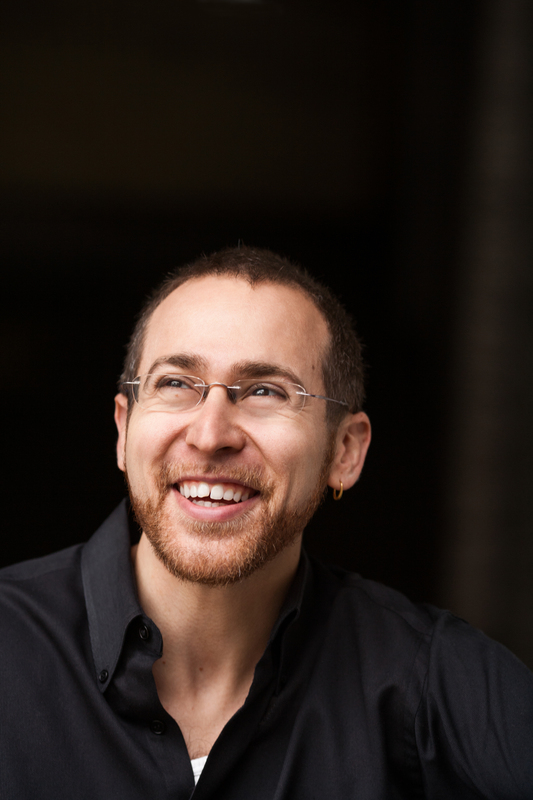 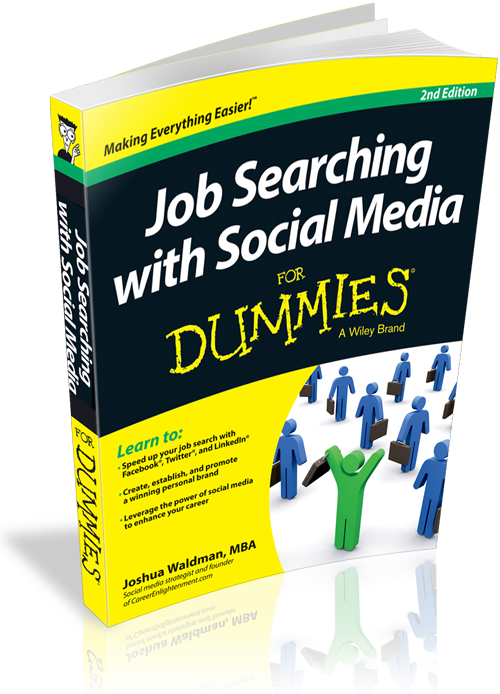 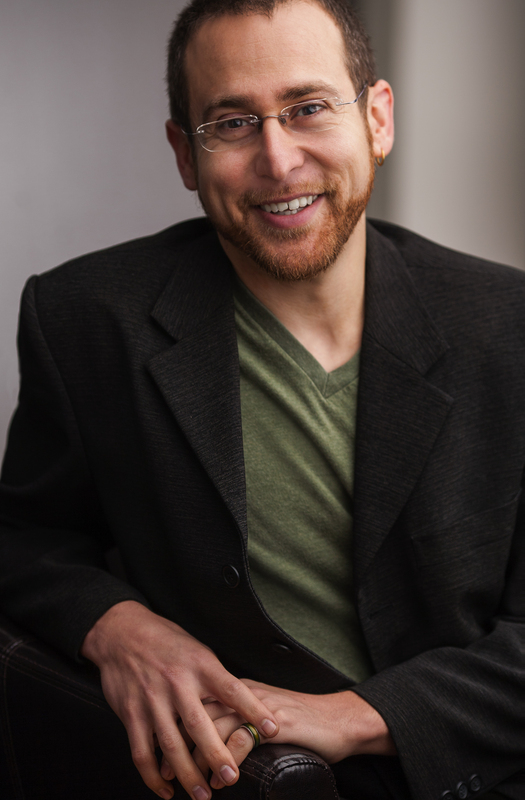 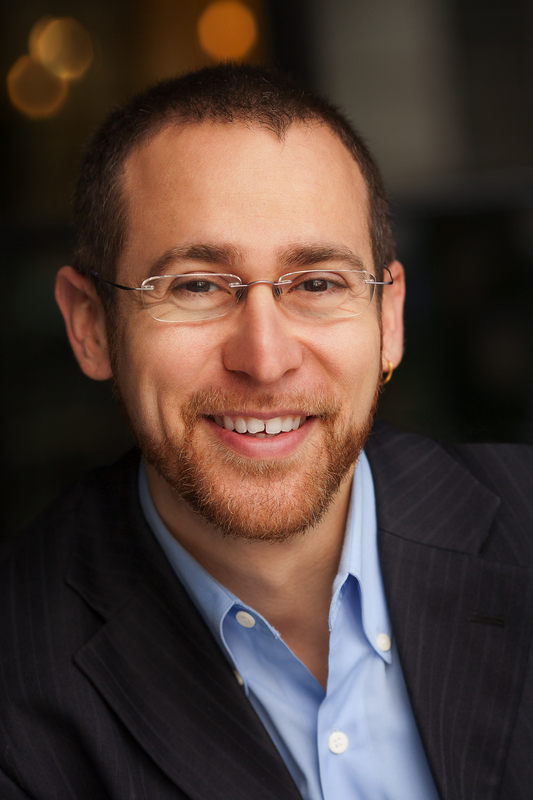 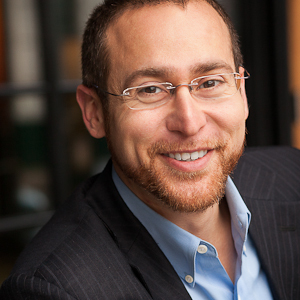 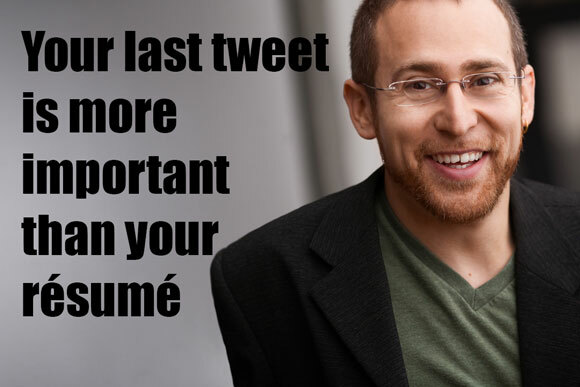 Joshua Waldman is an authority on leveraging social media to find employment. 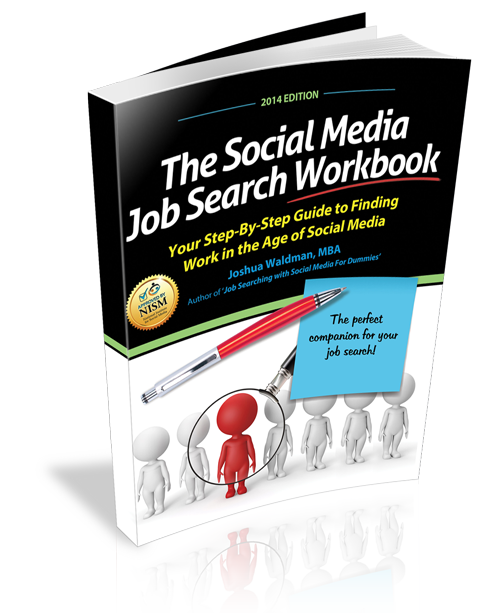 He is the author of Job Searching With Social Media For Dummies, and his writing has appeared in Forbes, Huffington Post, Mashable and the International Business Times. 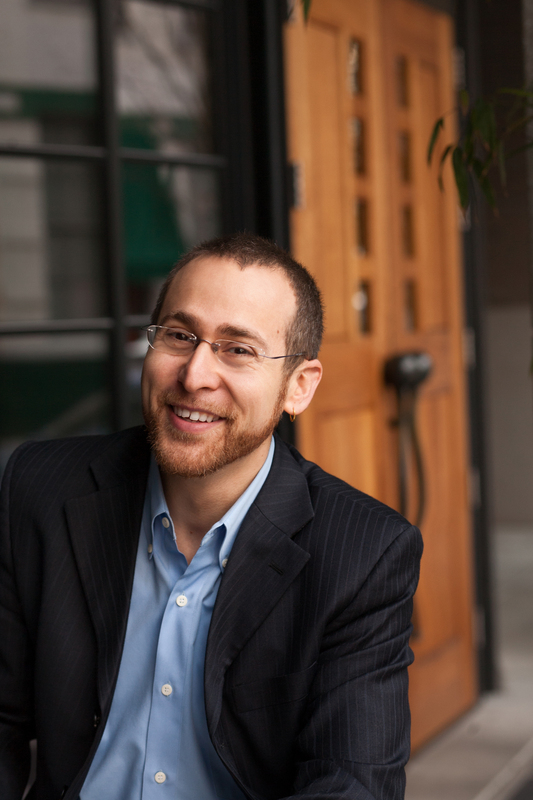 Joshua’s career blog, CareerEnlightenment.com, won the About.com Reader’s Choice Award for Best Career Blog 2013. 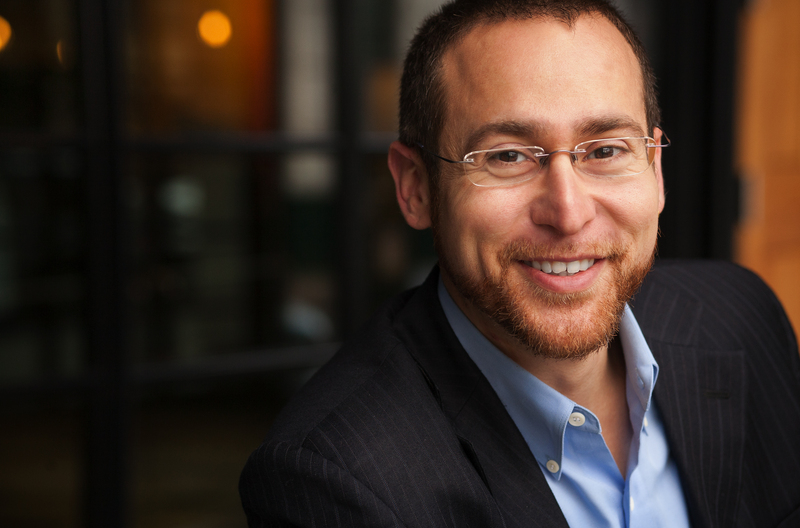 These days, he runs an ecommerce company called Slideshop and a software company called Billy Accounting.